Nearly 654,000 people belong to households at risk of poverty in Finland, according to the most recent figures from Statistics Finland. 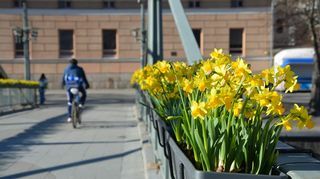 Close to 654,000 Finnish residents belong to households at risk of poverty, according to the most recent figures from Statistics Finland, which were released in December 2018. 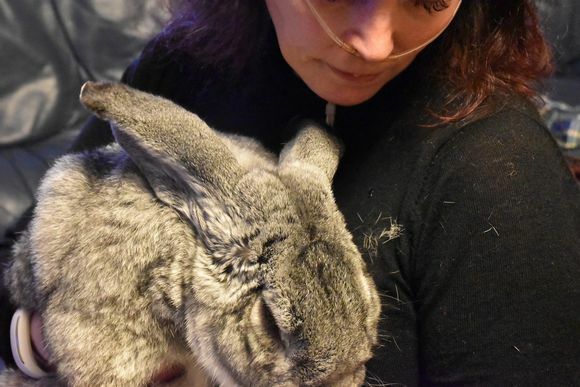 One of those is Maarit, a 47-year-old mother of three who is chronically ill. She suffers from Ehlers-Danlos syndrome (EDS), a hereditary connective tissue disease, and Chronic Regional Pain Syndrome (CPRS), which have left her bedridden. Maarit is worried about how her family will manage. The experimental medicines that would help Maarit (not her real name) are not covered by Kela, the Finnish Social Insurance Institution. There is a leak in the roof and the house does not have drinkable tap water, as getting hooked up to the water network would cost some 30,000 euros. Her husband is employed, but all the money he earns goes to support the five-member family's everyday living. And the money isn’t always enough to cover all of their expenses. Sometimes a decision needs to be made about whether to buy medicine or food. “Sometimes there’s nothing in the fridge other than light. The boys are growing and need a lot of food. Thankfully, we occasionally get help from anonymous donors,” say Maarit, whose lungs are in such poor condition that she can’t manage without her stationary oxygen tank for more than 15 minutes. A portable oxygen tank that would allow her to move freely outside the family home costs several thousand euros. There are many reasons for the difficulties experienced by families living in poverty. Kela’s support payments may be late, and the reimbursement on prescriptions in the new year only kicks in after a 50-euro deductible has been spent on prescriptions. During December, more money is spent on food as children are off from school, and many bills pile up in January. Many charities also stop their support in January after dedicating efforts to Christmas drives.